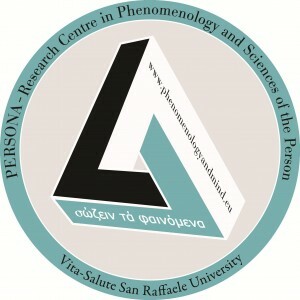 The present volume of Phenomenology and Mind is dedicated to the topic of habit, especially in its personal and social aspects. 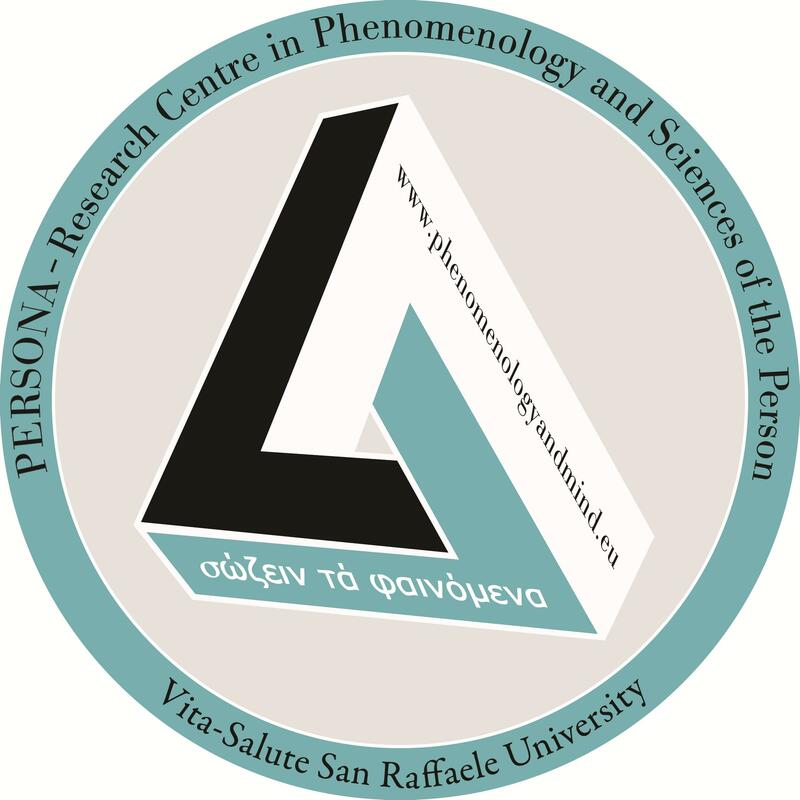 The phenomenological tradition has produced a number of interesting and fruitful reflections on habits, importantly challenging the often too sharply drawn distinction between nature and culture. The notion of habit is crucial in understanding Husserl’s phenomenology. The ante-predicative framing of types in perception and the felt movement of the lived-body, the framing of position-takings in logically, evaluatively, and practically formed judgments, the rational stances one can adopt, e.g., in interpersonal discourse, or the attitudes shaping one’s conceptual grasp of the world – in all these instances conscious life decisively involves elements of habit (types, positions, stances, attitudes, etc. ).